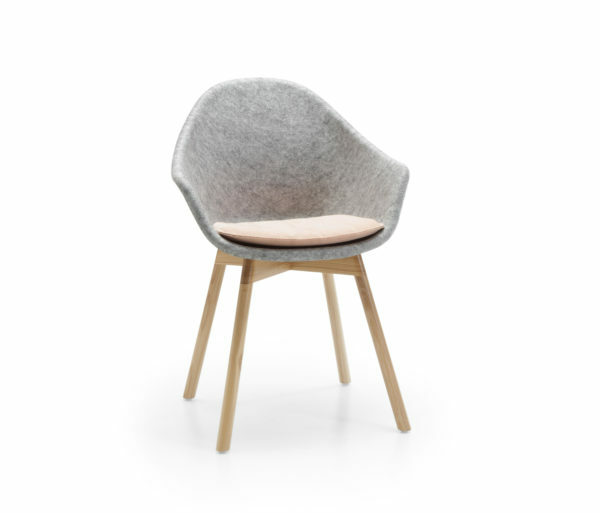 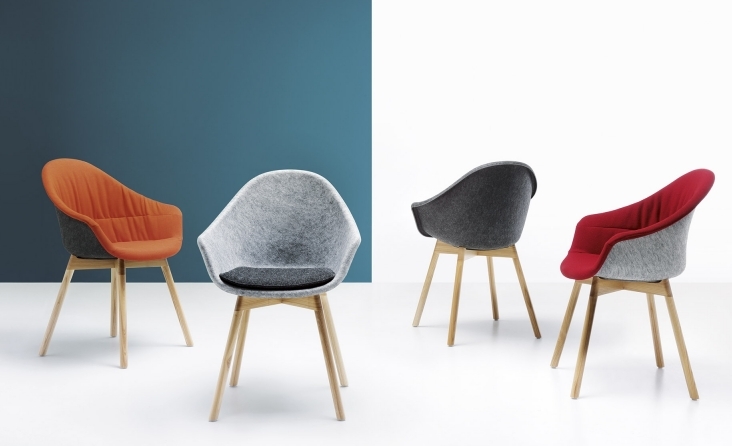 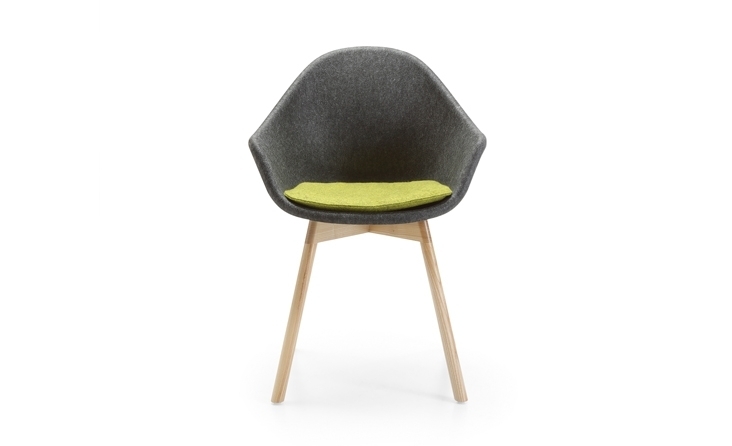 Mamu, designed by Tomek Rygalik, is a very light and compact armchair for both domestic and commercial spaces. 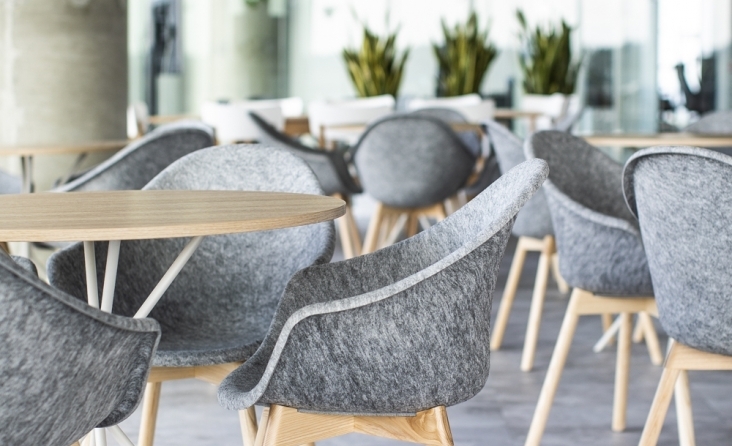 It takes advantage of the technological breakthrough in furniture, using moulded fleece for the three-dimensional geometry of it’s structural ergonomic seat. 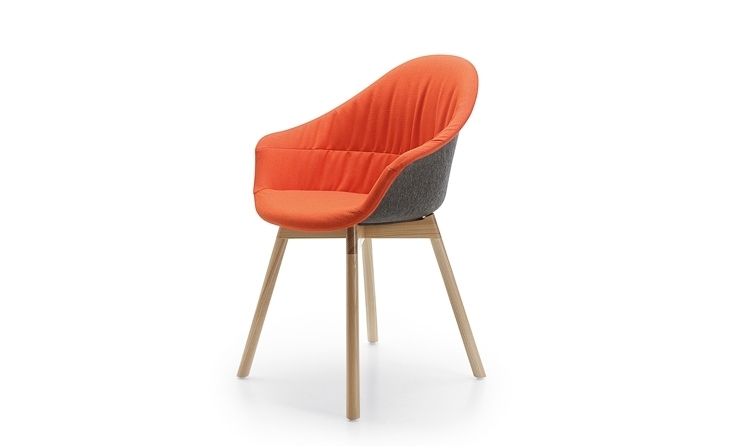 Mamu is available with an upholstery pad for extra comfort, as well as with a soft upholstery cover. 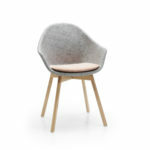 It’s refined, sculptural shell is supported on light leg structures both in wood.